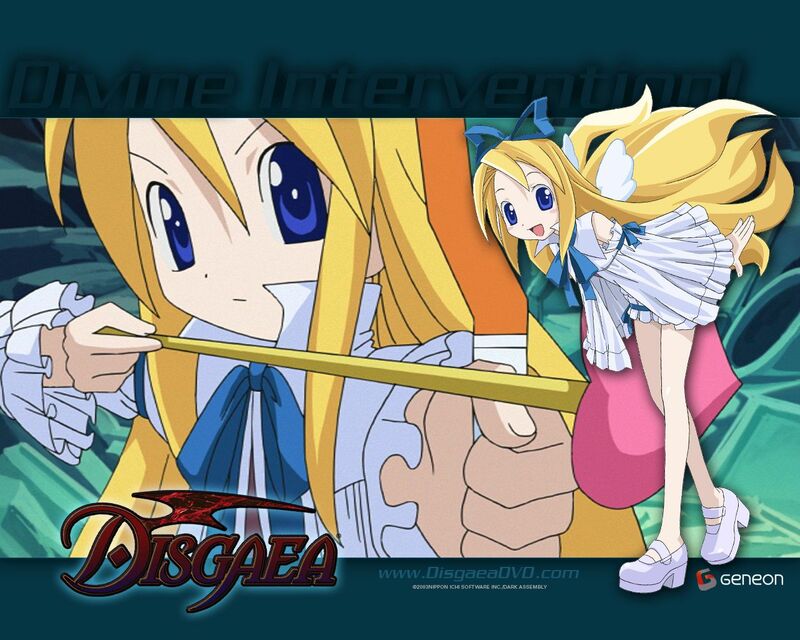 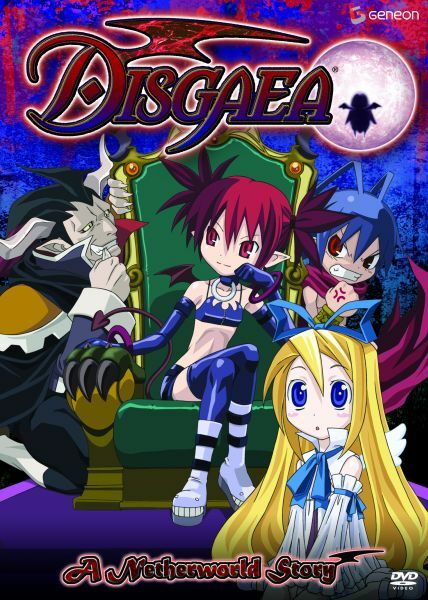 Based on the hit PS2 Strategy/RPG video game series, Disgaea follows the comedic and supernatural misadventures of Laharl, who is the prince of the Netherworld. 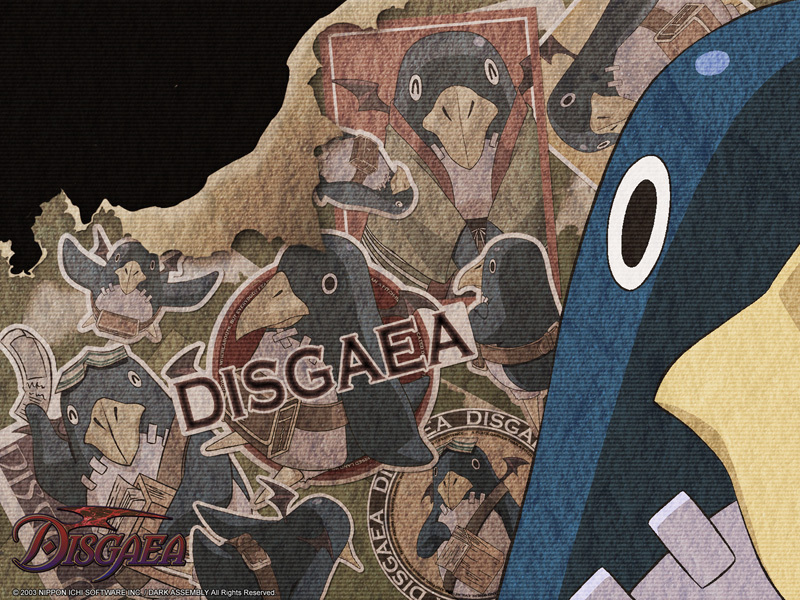 He awakes after sleeping for two years, only to find the Netherworld in chaos and his father King Krichevskoy dead. 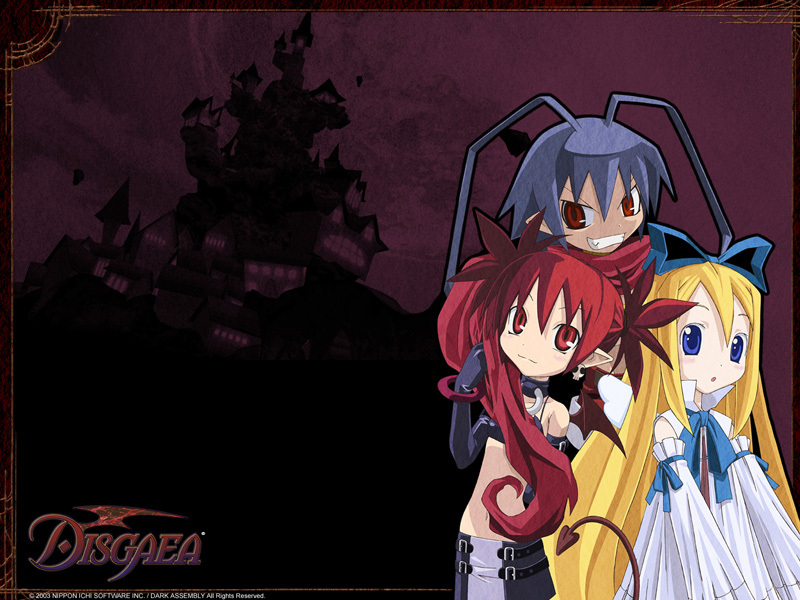 Laharl sets out on a mission to reclaim the Netherworld, along with the help of Etna, his father's former vassel. Will Laharl succeed in gaining his late fathers legacy? 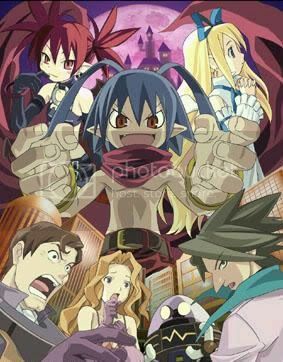 The King of the Netherworld has died and various demons are now building their own empires in an effort to take control. 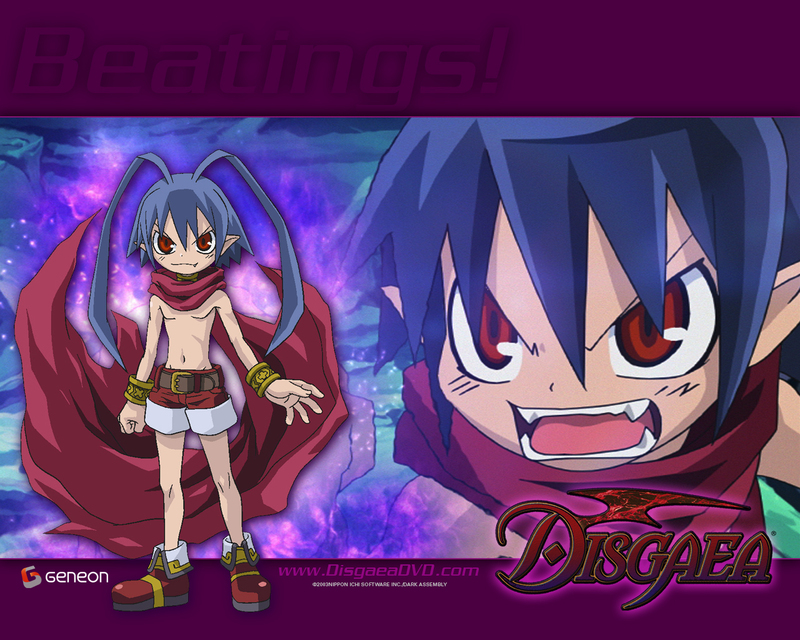 However, the late King's son has arrived and is out to reclaim his rightful place as ruler of the Netherworld! 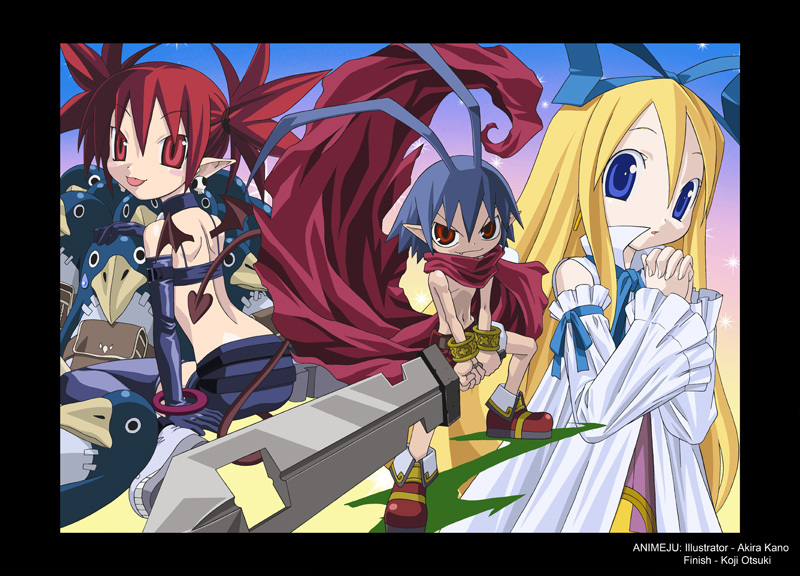 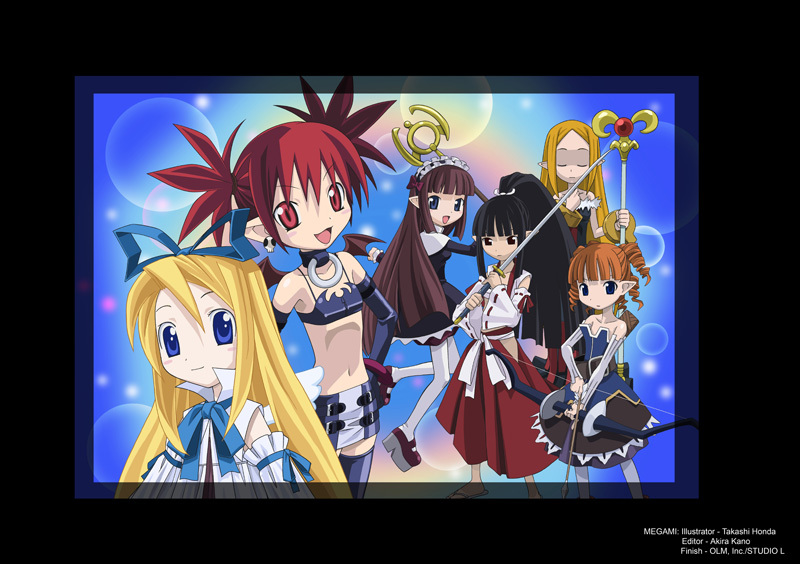 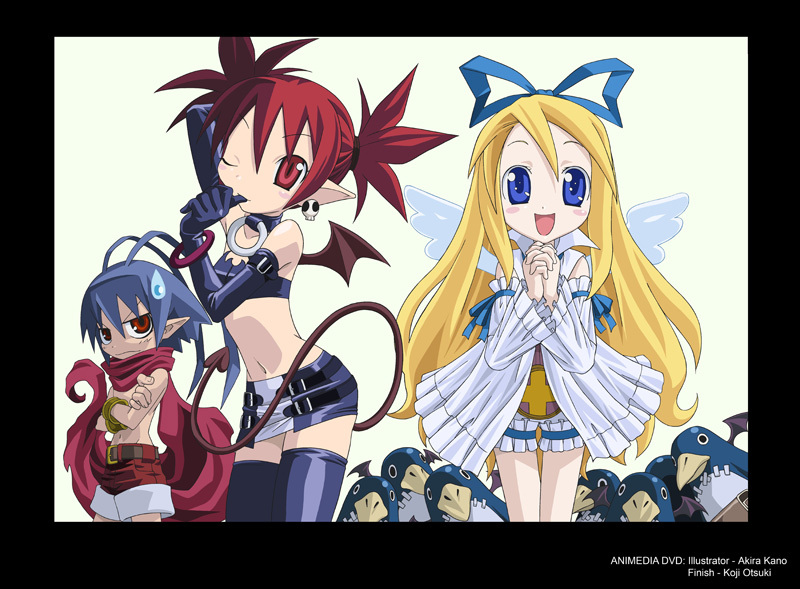 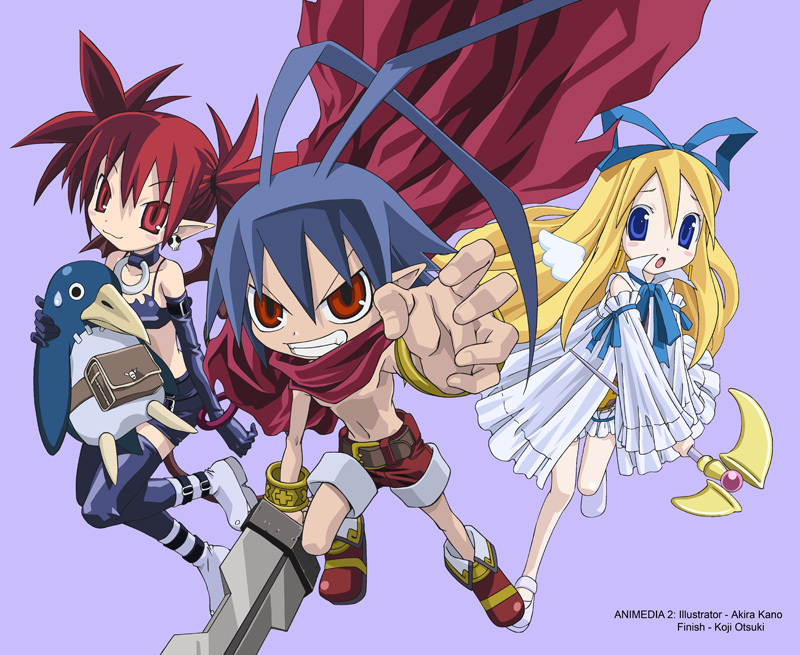 Along to help him is his vassal; Etna with her Prinny squad, and Flonne, an angel-in-training originally sent to assassinate the king only to find that he has already died. 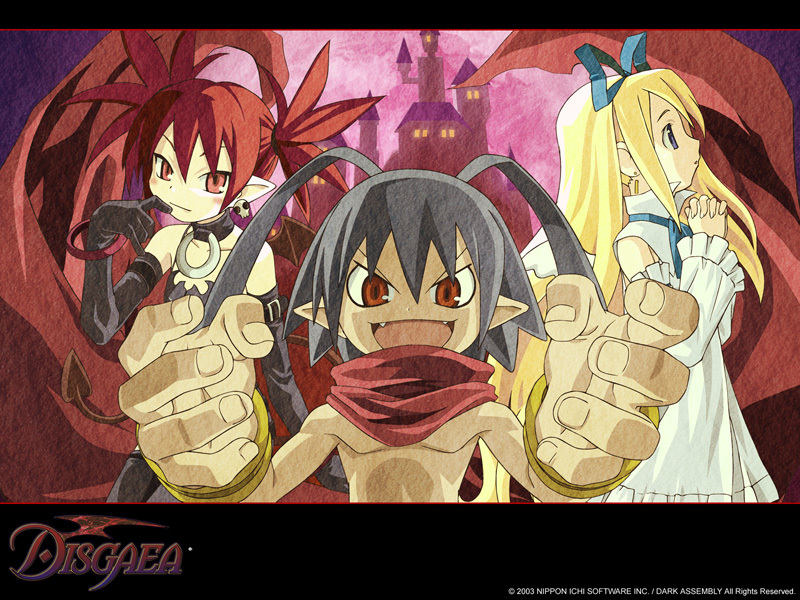 Join our three intrepid, and somewhat eccentric, heroes as they initiate their plan to conquer the Netherworld, Heaven and Earth in DISGAEA. 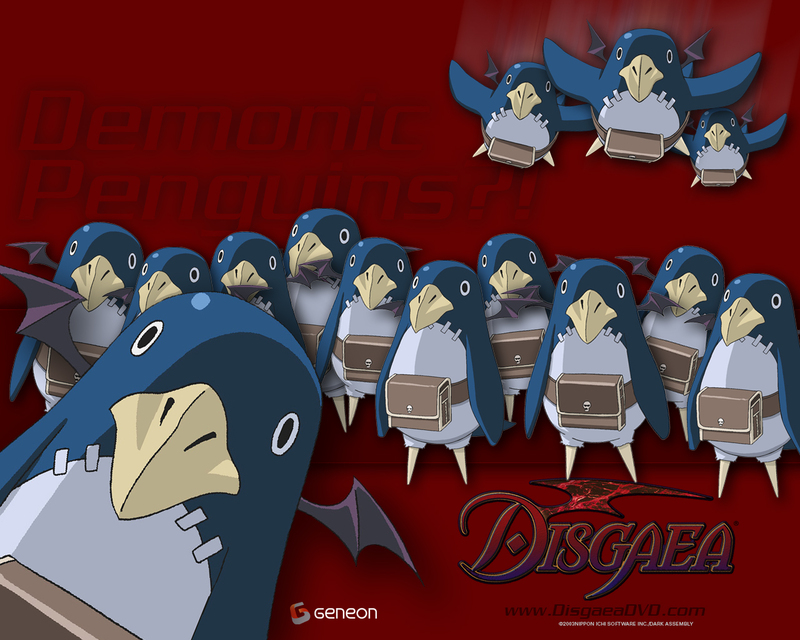 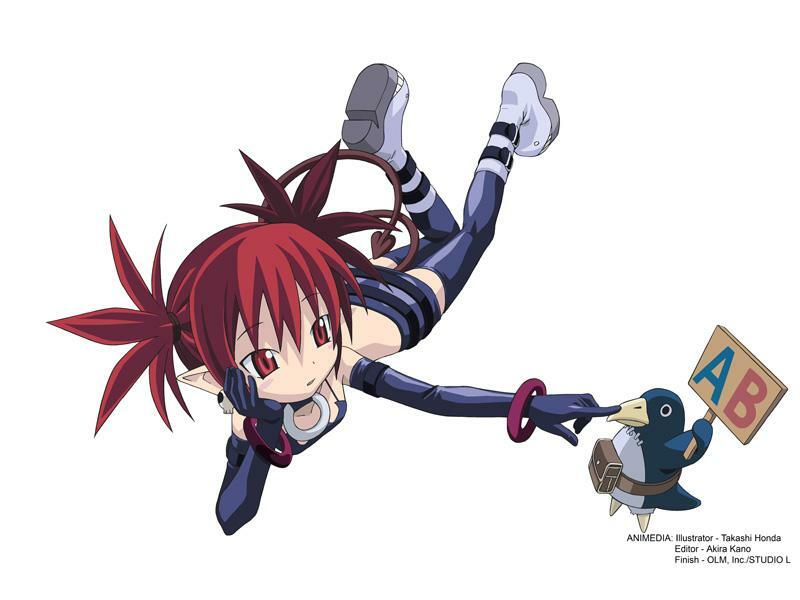 Disgaea Desktop Servant - a Prinny desktop pet. 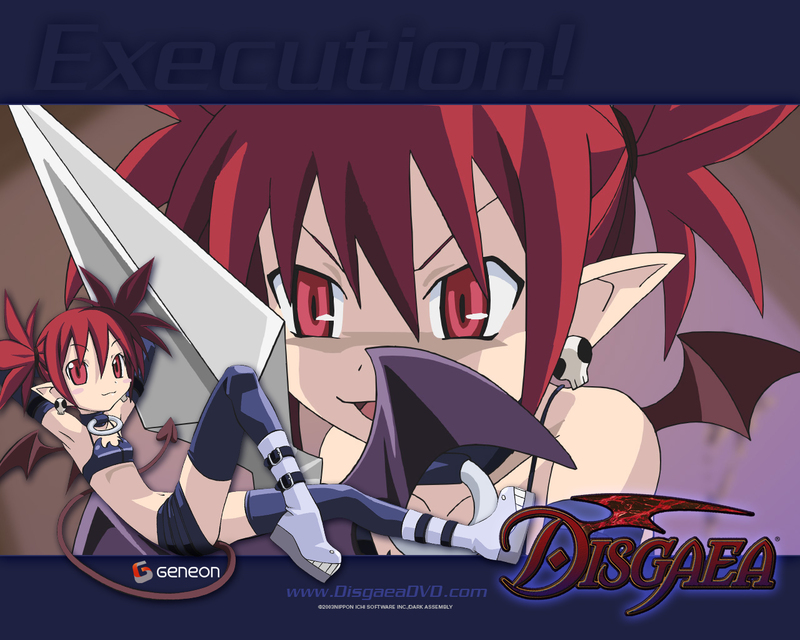 No installation required; just download, unzip, and run. 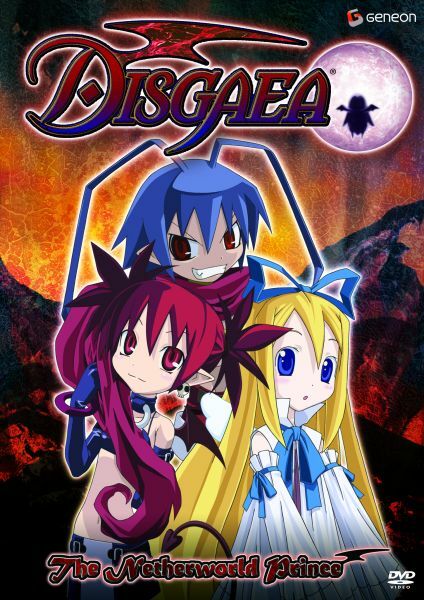 Sorry, Mac users, it's only PC compatible.